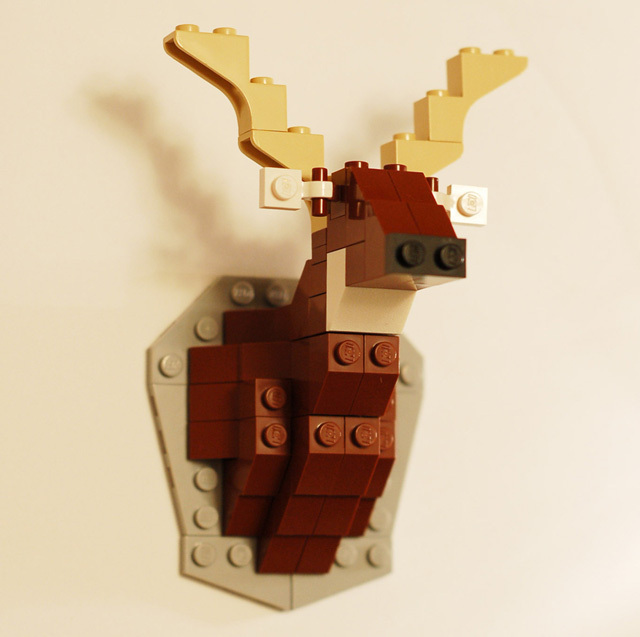 Web designer David Cole designed his the Taxidermy Deer LEGO Kit which is a “60-ish piece” kit to make a little plastic deer mount and it comes complete with hand-drawn instructions. 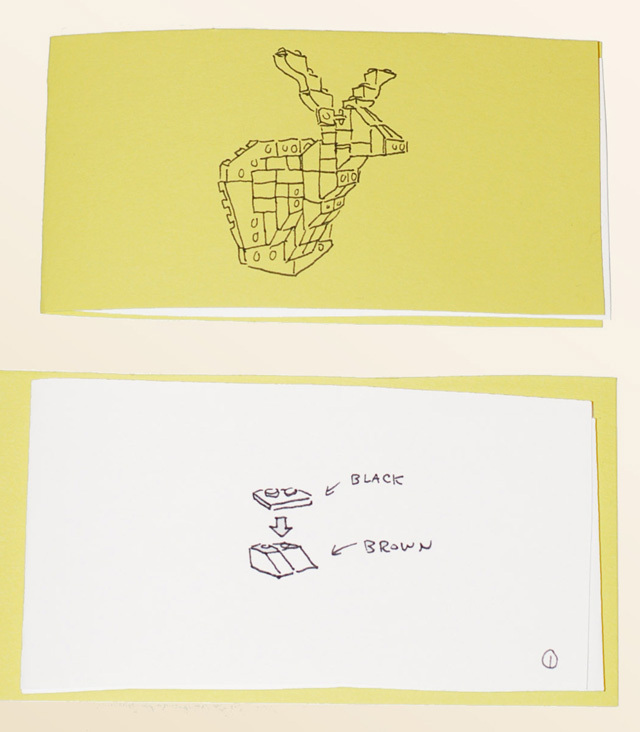 We previously linked to another of David’s projects, Alternative Cover Ideas for Kind of Bloop. 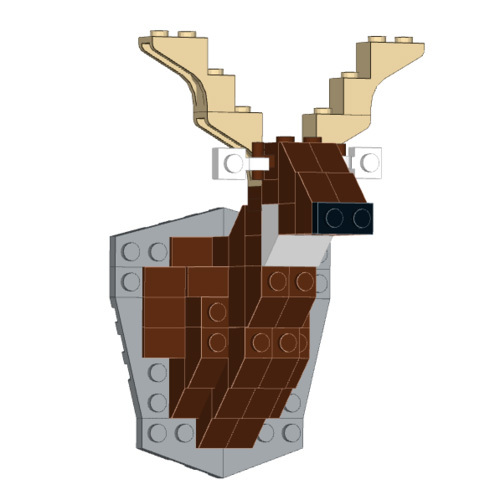 Remember your hunting days with this mounted deer LEGO kit: the morning dew, the crunch of the field under your fancy boots, the sad eyes of the majestic, dying animals. 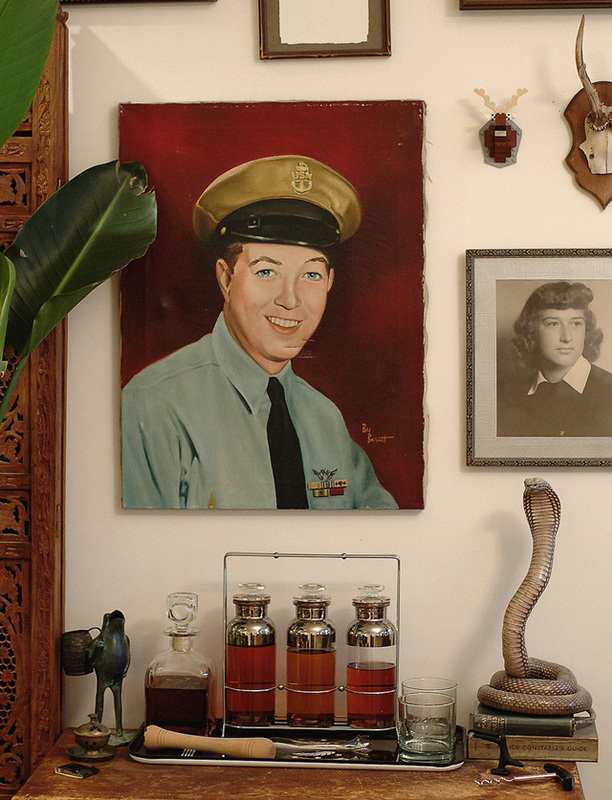 It will all come swirling back to you as you assemble these 60-ish pieces.